You might want to know how profitable is weight loss niche in Nigeria? Before you start a blog, it’s important that you take your time to research on the topic you want to write. Of course you know that not all topics are profitable. 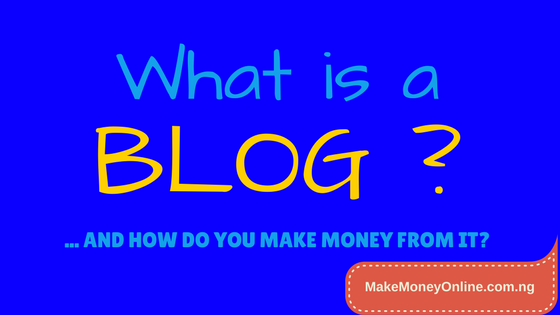 And you will like to create a blog that will be profitable when you invest you invest your time and money. These principles applies to every other niche. 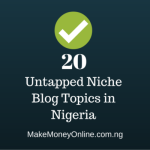 You can use the strategy to choose a profitable blogging niche to start your blog. So sit tight let go down and digest weight loss niche in detail. What is Weight Loss Blogging Niche? 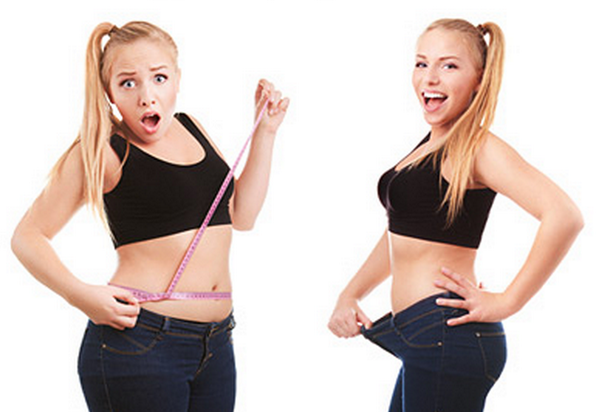 In simple terms, weight loss niche is talking about weight loss or how to loose weight either fast or slow. 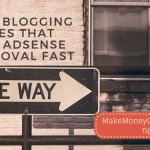 Therefore, blogs in this niche are basically focusing on how to loose weight. How Many People are Searching for information on Weight Loss? I did a niche research today and found out many other micro niches in weight loss niche. Let’s see what I found out. 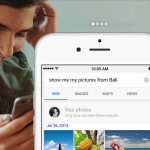 From the picture above, you will discover that we had over 18k search as at October 2015. That is Google Keyword Tool. This information is from searches from Nigeria alone. This figure is different in different months, but, at least 14 thousand people go to Google every month to look for information how to loose weight. That’s only people who uses Google. What about others who uses other search engnes such as Yahoo, Bing, Ask.com or Wikipedia? It doesnt stop there… Other micro niches in the weight loss niche has different search volumes. If you add everything, you will find out that weight loss has huge monthly search volumes. Look for sub niches in weight loss that you can exploit. 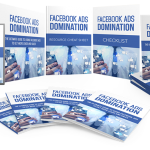 I did more in-depth niche analysis and found out more smaller niches in weight loss niche. So, you have over 46 sub niches to choose from. If you focus on one topic for a while, you may become an authority in that niche and rank for it. (1) The search volume is high: I found a high search volume every month. This means that so many people want to know how to loose weight here in Nigeria. With over 18,000 monthly searches, you are sure of getting at least 10,000 if you do your homework very well. (2) There are less competition: From my niche research, I discovered that there are few blogs that focus solely on weight loss here in Nigeria. If you do a Google search on “Weight Loss in Nigeria”, you will discover that the first 10 websites that rank in Google search do not focus on this topic. So, I think it’s easy to outrank few of them. (3) There are products to Sell or Promote: Yes, there are so many products you can sell or promote in weight loss niche. These could be eBooks, pills, videos etc. 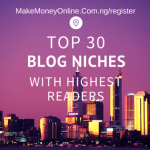 Also, there are many merchants that will want to advertise on your blog because there is a market value in the niche. If you are passionate about weight loss topic, all you need to do it to pick a topic from the list above. 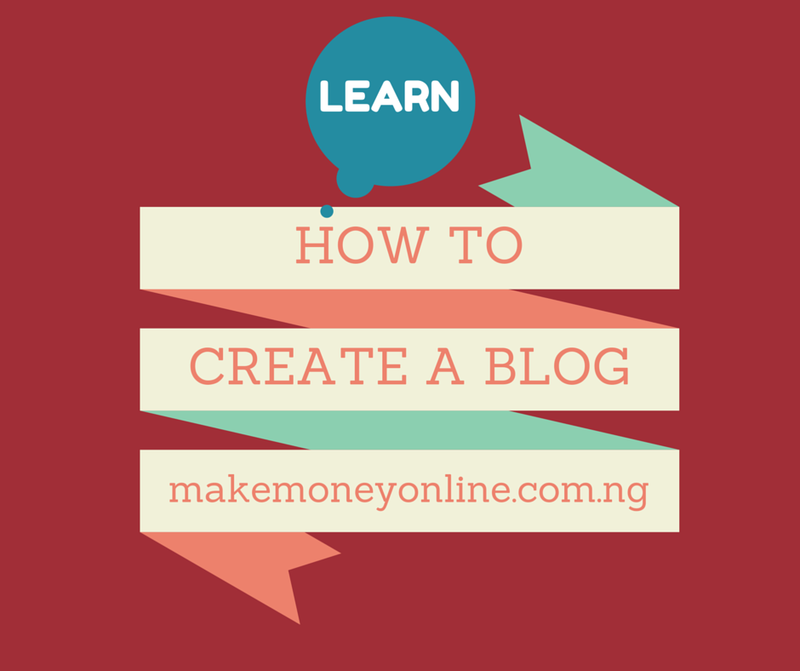 Create a blog on it and grow it to the level it can make money for you. (1) Buy a very Bluehost and install WordPress on it. (2) Install a very nice theme on it. There are many free WordPress themes on themes repository. Of course, you can also get a premium theme if you have the money. Premium themes make your blog to stand out from millions of other blogs. Let me know if you need any help. You can get to know what I can do for you in the hire me page. Thanks for the great post on the profitability of weight loss niche in nigeria.